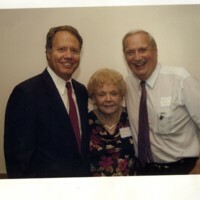 In 2004, Jay Hoffman was re-elected as State Representative (he served from 1991 to 2011). 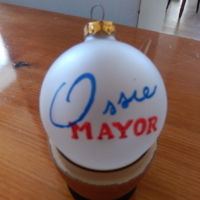 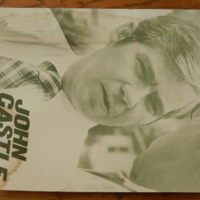 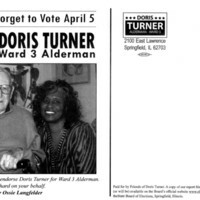 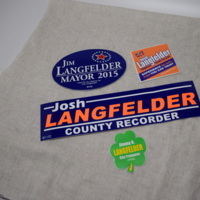 He represents the 113th District in the Illinois House of Representatives since 2013. 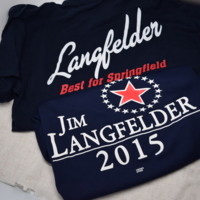 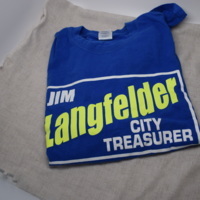 Langfelder Family members have campaigned successfully in Springfield including Josh Langfelder for County Recorder, Jim Langfelder for Mayor in 2015, and Jimmy O. Langfelder for City Treasurer.